(JAT) NTSC, Code 0, color and b/w, ca.60 Minutes. 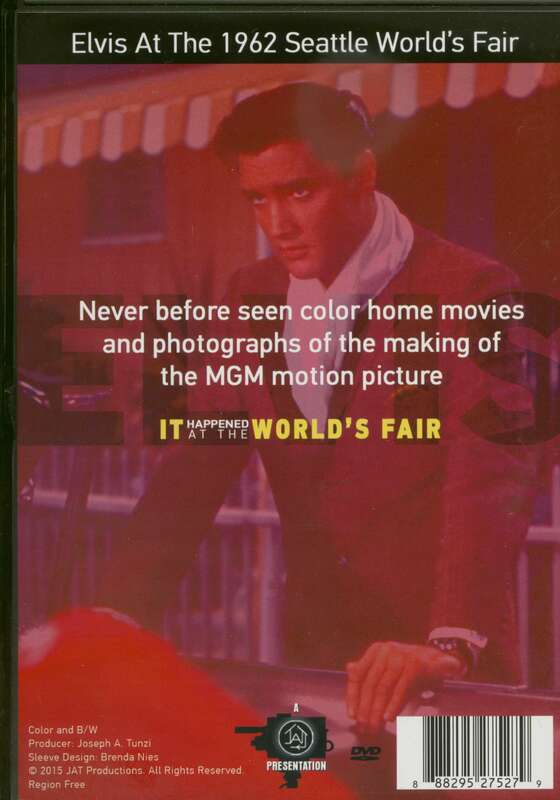 Never before seen color home movies and photographs of the making of the MGM motion picture 'It Happened At The World's Fair'. 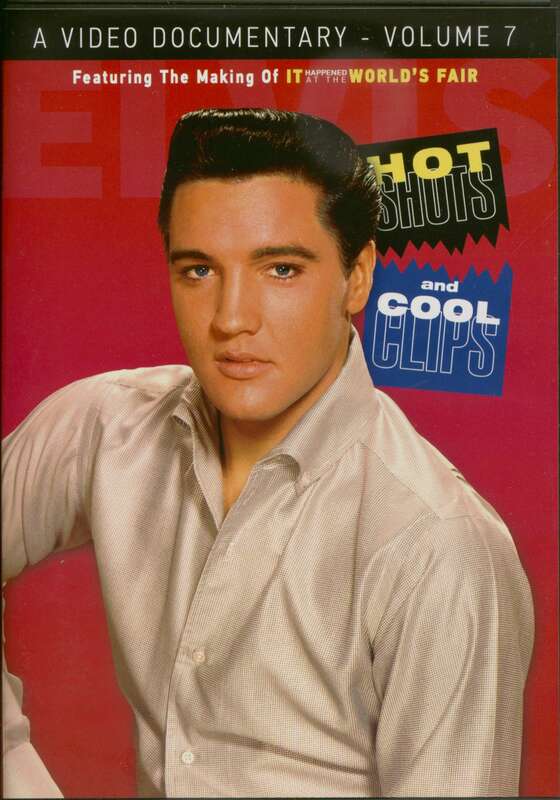 Kundenbewertungen für "Hot Shots And Cool Clips Vol.7 (DVD)"